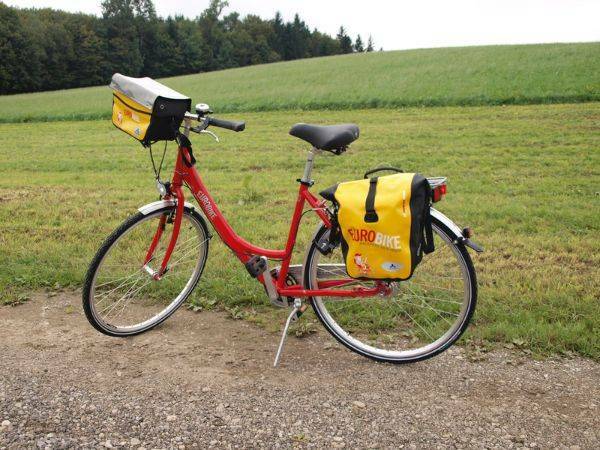 Ride along the Rhine Cycle Path from Basel to Strasbourg on this self-guided holiday. 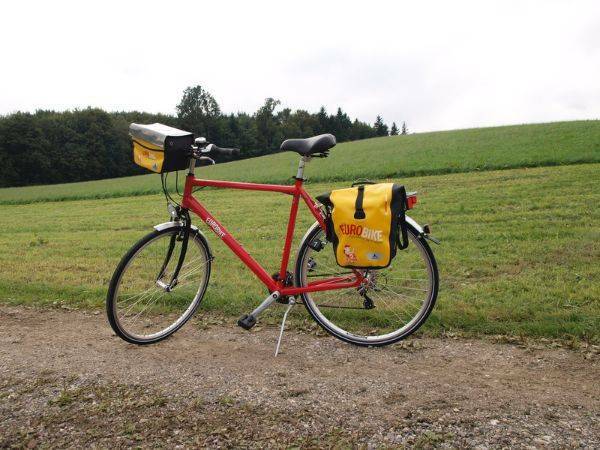 Combine French and German influences on this unique cycling holiday and explore the famous vineyards of the Alsace region. 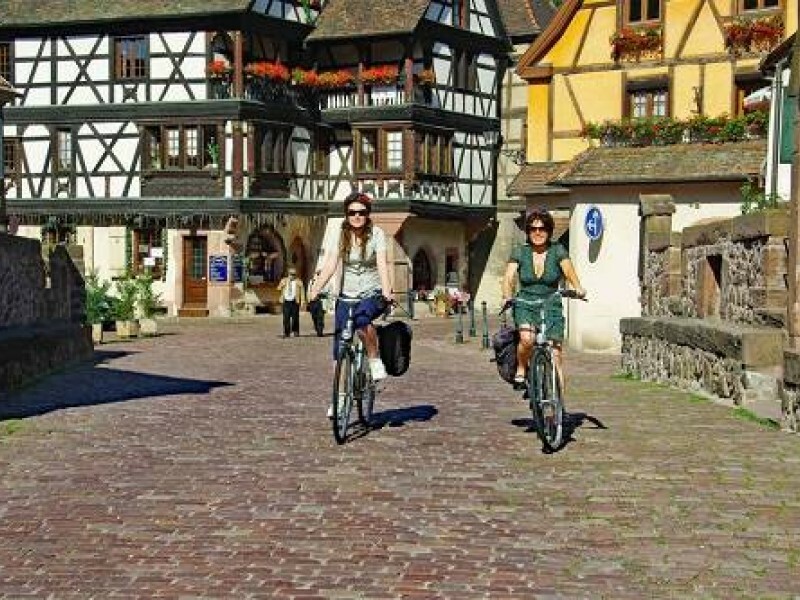 Explore medieval castles, thermal springs and lush vineyards and visit the beautiful town of Colmar, one of the most delightful stops on the route. 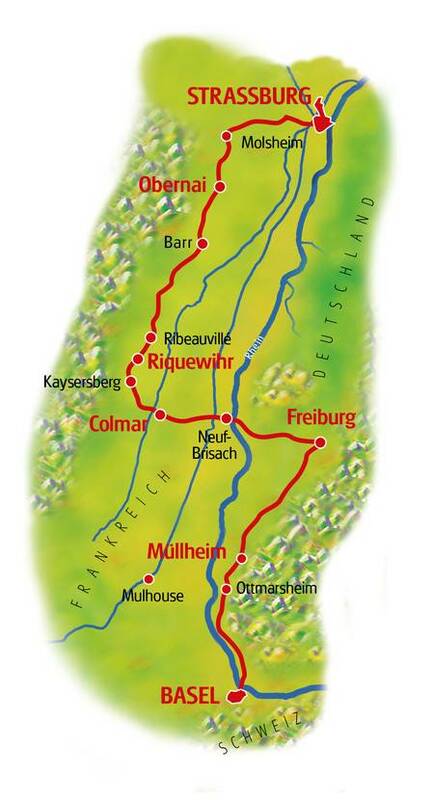 With excellent scenery and delicious food, this charming tour is a great introduction to this beautiful region. 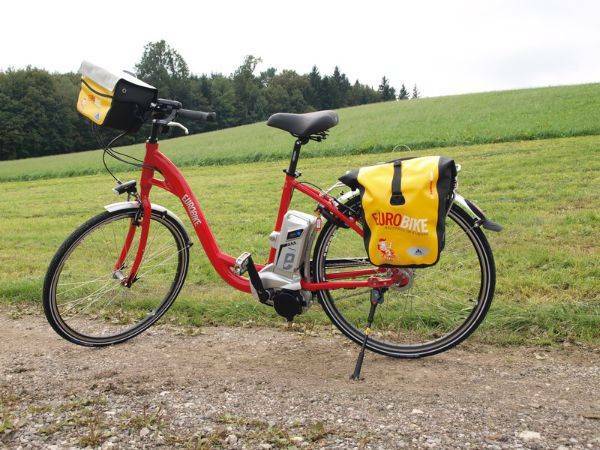 The Basel to Strasbourg cycling holiday includes the daily transfer of luggage to the next hotel and local support if required.